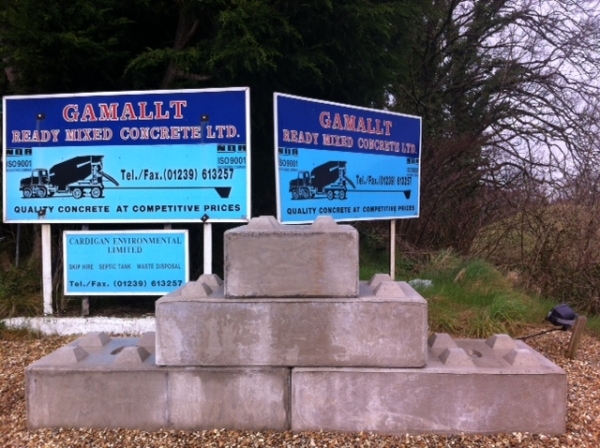 Ready mixed Concrete, sand and aggregate supplier. 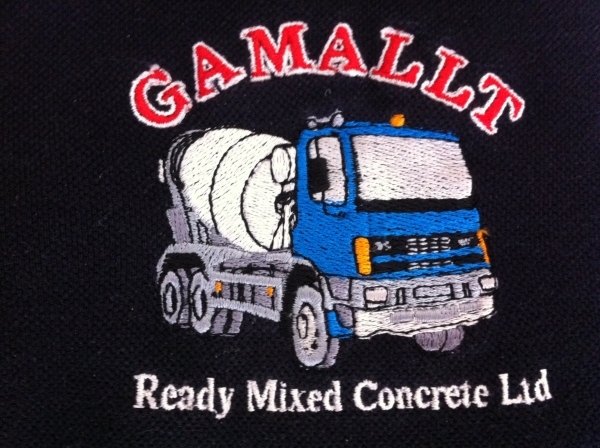 Gamallt Readymixed Concrete specialises in Small to Medium to Large load deliveries of concrete & aggregates. We supply quality concrete, mortar and screed solutions / designed for a wide range of applications including home improvements, conservatories & garage bases! 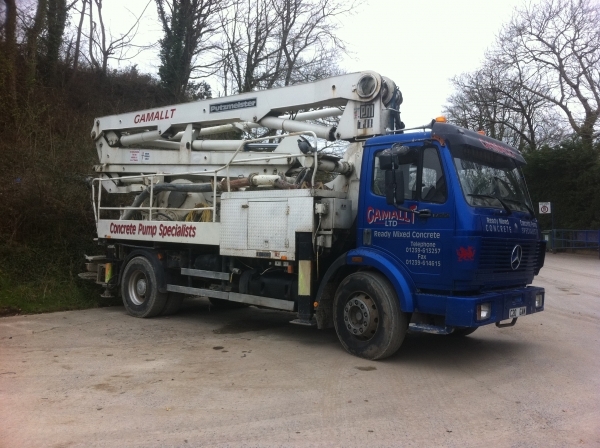 Contact us and speak directly to a friendly and authoritative professional on building materials. We will discuss your project and suggest options, visiting your site if appropriate and providing you with accurate all-in pricing.